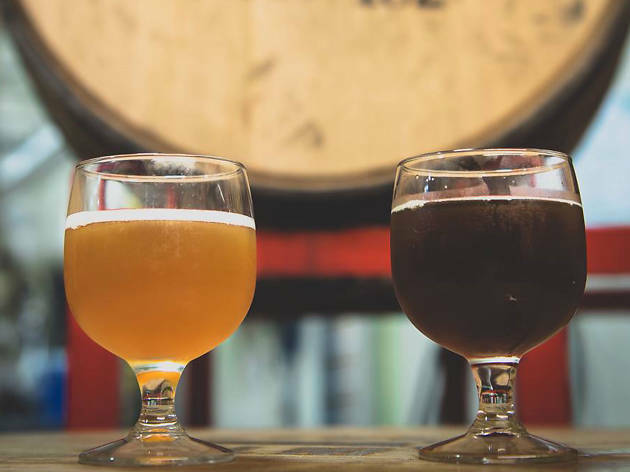 As the fifth stop on their 2014 Sour Symposium tour, Lauren and Eric Salazar—New Belgium Brewing's wood beer specialists—are bringing their expertise to Santa Monica's Library Alehouse for two sessions of hands-on beer appreciation. 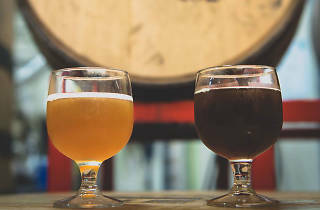 Guests will be taken through a two-hour lesson (at 5pm and 8pm) on blending beer and sampling New Belgium's La Folie, even getting to concoct their own sour blends. Do you have what it takes to be the next Master Blender?